The Concept System 77 combines a range of styles with uncompromising performance to work with even the highest concept design projects. 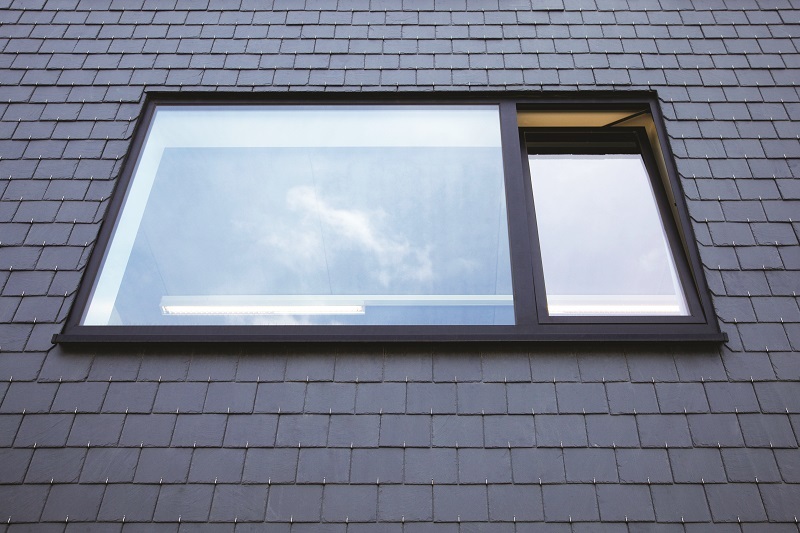 The CS 77 system offers a comprehensive range of inward and outward opening window and door designs that are available in a range of three different styles, making it ideal for both traditional and contemporary homes. 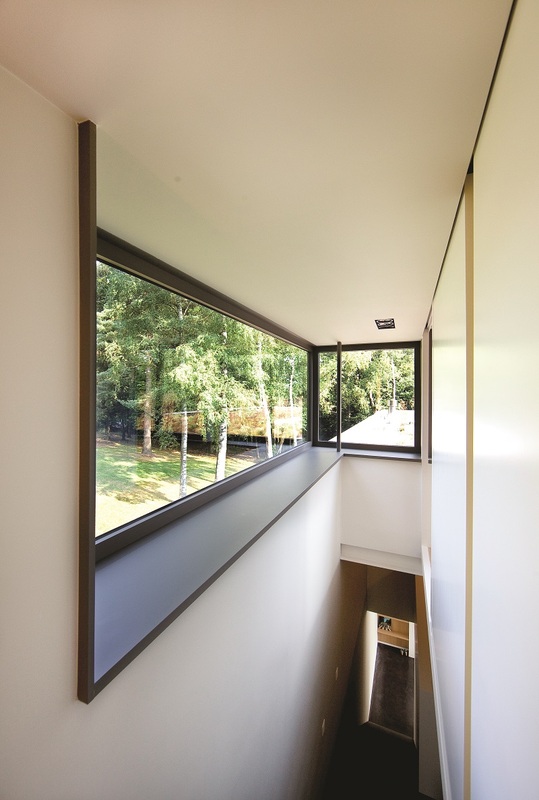 Combined with a large choice of colours and finishes, and the ability to have a different colour inside and out, the CS 77 is a truly versatile system that can be installed to complement almost any home. 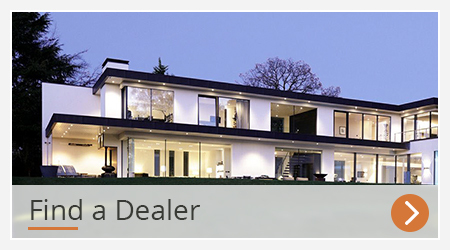 From traditional and classic designs to contemporary installations for state-of-the-art properties, Reynaers at Home prides itself on industry innovation and service excellence to meet the high-demand market for aluminium windows and doors. 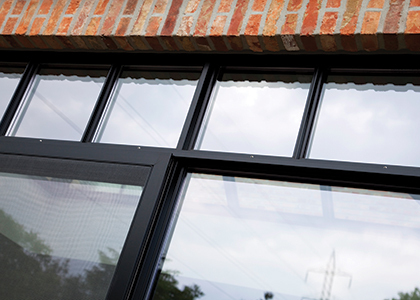 With the Concept System 77 your windows and doors will become a beautiful feature of your home, rather than just a necessity. CS 77 has been awarded the coveted Swiss Minergie component label. 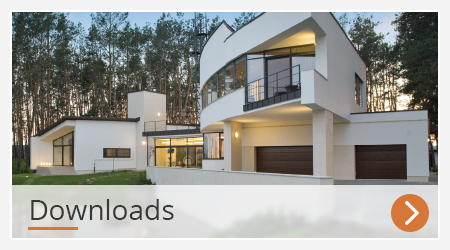 This is only awarded to systems that contribute to low energy housing and is widely recognised as a quality indicator for high-insulation systems. 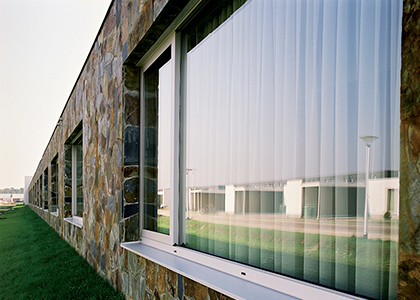 In addition, the Concept System 77 offers excellent levels of security, weather resistance and noise reduction. 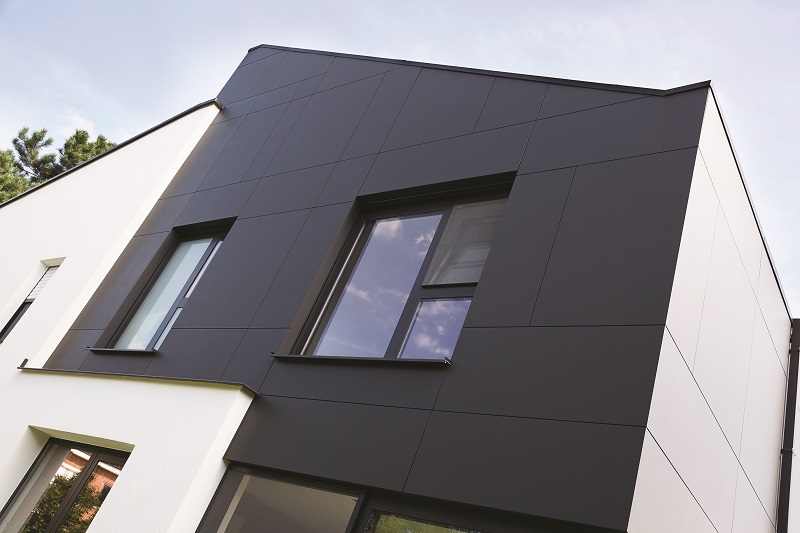 The CS 77 not only looks stylish but is also a great all-round performer in terms of thermal insulation, noise reduction, weather resistance and security. 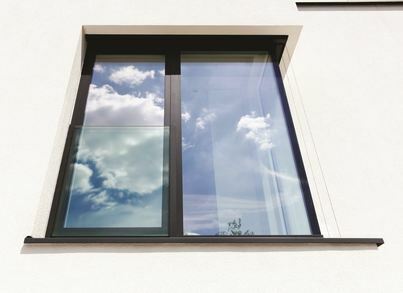 The CS 77 window and door system can also be made accessible, which has proved to be hugely popular over recent years and remains Reynaers’ best-selling window system in the UK. 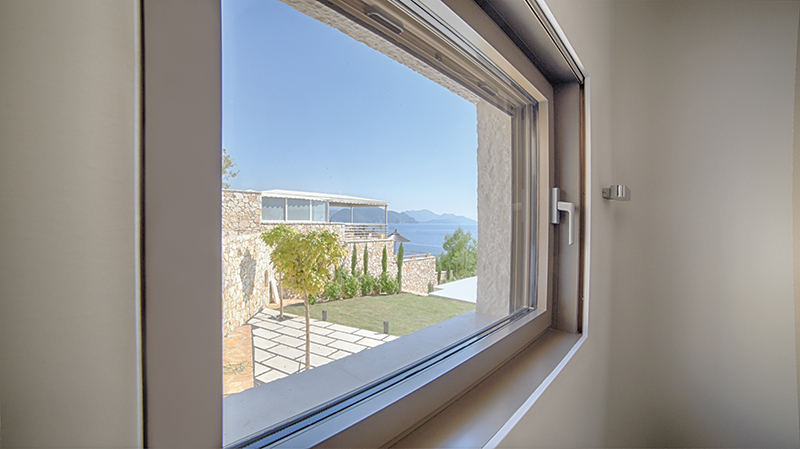 The Concept System 77 window and door system is available in three different style options of Functional, Renaissance and Hidden Vent. 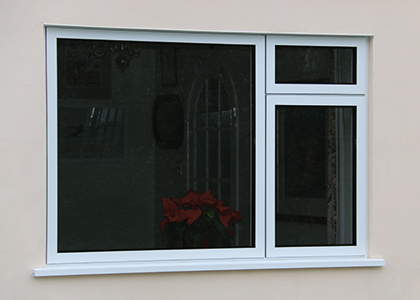 CS 77 has the aesthetics and all-round performance to be the perfect addition to almost any home. 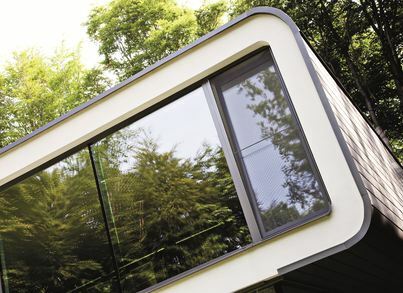 Slimline 68 has exceptionally slim frames with sleek, clean lines. 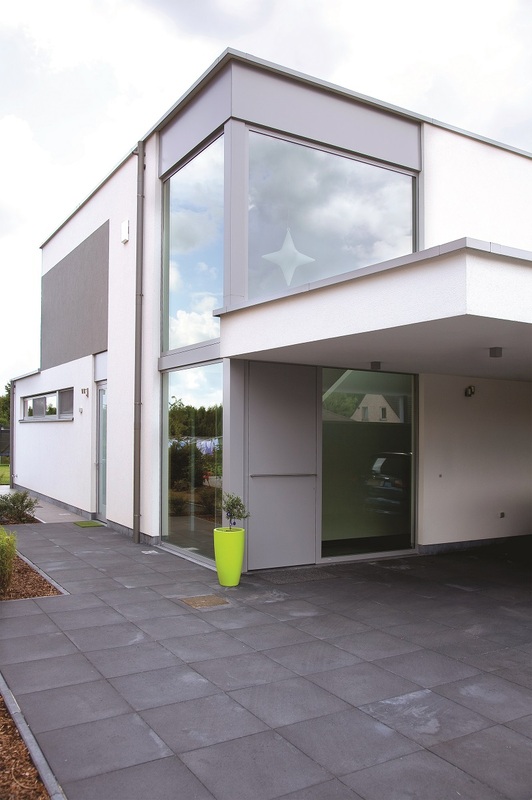 Perfectly complementing both contemporary and traditional property styles.